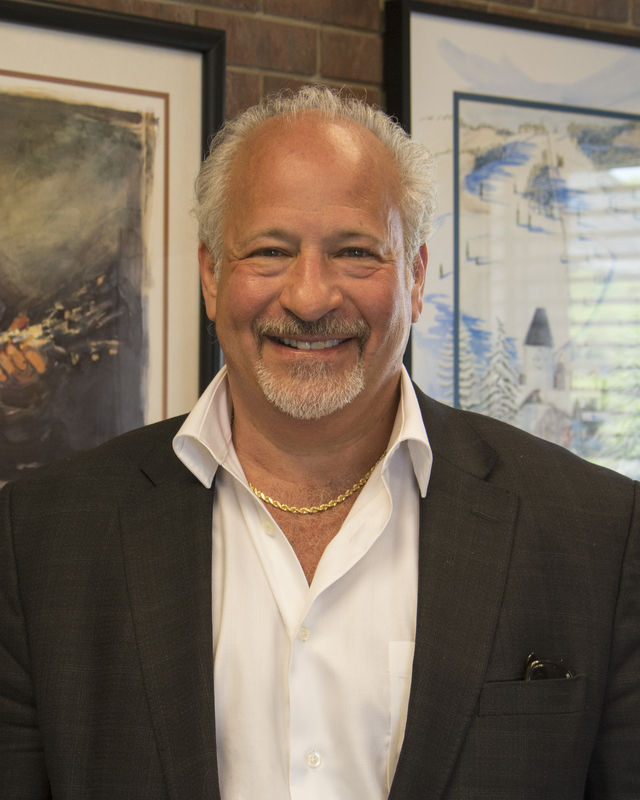 Paul Diamond is President and Chief Executive Officer of Diamond Residential Mortgage Corp. in Lake Forest, Ill., and Immediate Past President of the Illinois Mortgage Bankers Association (MBA). National Mortgage Professional Magazine recently spoke with him regarding his trade association work. How and why did you get involved with the Illinois Mortgage Bankers Association? Can you share the track that led to the leadership role within the association? I have been involved in not-for-profit organizations and trade associations since early in my mortgage career. My involvement with IMBA began many years ago because of my belief that, as professionals, we need to be actively involved in supporting our industry. What better place to start than with the state mortgage banking association where we can advocate for our industry, share ideas and work collectively towards the betterment of our industry. Everyone within IMBA is a leader. My role as President was a logical progression over time, and it was my turn in the box. IMBA has many highly-respected professionals who are fully-equipped to take on the role after my tenure ends. Involvement and engagement in areas where one can make a difference is important, whether in business or in life. I currently serve on the foundation board of a local community college and on the Board of Directors of the Lenders One Consortium. Prior to these, I was on the Board of a local not-for-profit for 14 years which focused on affordable housing. Why do you feel members of the mortgage profession in your state join IMBA? Being involved with IMBA provides members the unique opportunity to meet and be involved with many diverse business professionals who share common ideas, concerns and solutions. It is a forum to bring us all together. We operate in a challenging and changing business. Knowing the players, and sharing and communicating makes us all more effective. Advocating collectively keeps us safe and protects our interests and the interests of our consumers, as well as referral partners. And, in the end, members of IMBA have fun! What role does IMBA play in the federal and state legislative and regulatory environment, and are there any items on the current agenda you would like to highlight? 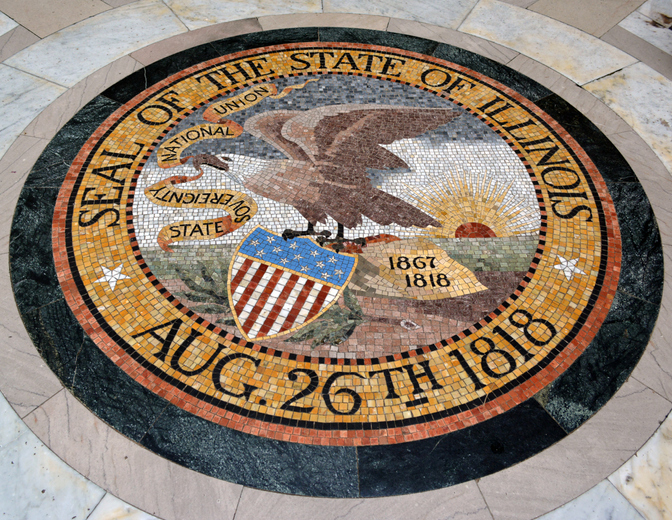 Over the years, IMBA has been called upon not only as an advocate on many state legislative issues pertaining to housing and financing in Illinois, but also on a national basis. IMBA, for example, recently signed a letter from the national MBA pertaining to certain modifications advocated to the current Loan Officer Compensation Rule as set forth under the Dodd-Frank Act, put in place through rule-making under the CFPB. IMBA has worked with state legislators, as well as the Illinois Department of Professional Regulation, providing input and advocacy. The collective voice matters, and all of us, as stewards of our industry, must care. What do you see as significant accomplishments of IMBA? IMBA has conducted numerous Homebuyers Fairs, led many industry-specific conferences and training seminars with regard to the most current and hot industry issues, has demonstrated balanced but exceptional industry involvement, has provided well-balanced advocacy and input on numerous issues over the years, not only with the state of Illinois, but nationally and with FHA, VA, Fannie Mae and Freddie Mac, as well as others. IMBA also has engagement in the title and private mortgage insurance industry, and as well, many others real estate partners, IMBA participates in affordable housing concerns, and has maintained a financially solid organizational foundation which bodes well for its future. In your opinion what can bring more young people into mortgage careers? The age of our industry is a perplexing challenge. Young people today want a culture and opportunity for growth, as well as, flexibility … all things that attracted many of us to the industry when we were young. So, what’s holding them back? On the operations side, we are adding young folks who are learning the business successfully. That makes sense since there is set and guaranteed compensation. The challenge is on the commission sales side. The industry needs to invest in the young talent. To attract young folks, there needs to be economic opportunities that they can succeed at and not have to wait to accommodate. Patience, while a virtue, does not pay the bills, and young new entrants need to pay their bills. Training is foremost and a willingness to find the right talent, invest in the talent, and have the patience, as the lender, to allow the young talent to mature and succeed is key. The timeline to achievement of licensing, training, construction of market relationships, and gestation period of transactions is lengthy, and a young entrant must have compensation during this development phase. First and foremost, a lender must commit to rookie development and to the investment in the future asset. Otherwise, outside of a refinance high, the young will stay at a distance. How would you define today’s housing market? The housing markets, to an extent, are localized and micro economic. Therefore, some localized markets with strong job growth will be strong on a micro economic perspective. Currently, in stronger localized markets, housing inventories are short. These localized markets continue to feel strain with high home prices and with affordable housing in short supply. The housing markets, however, from a macro perspective, while stable, are currently showing signs of slowing down due to rising interest rates, and/or interest rate uncertainties. Perhaps a degree of underlying economic uncertainty regarding the U.S. economy is beginning to creep in. The stock market seems to be telegraphing that. On the other side of the housing speed bump, the housing market on the positive side is starting to feel the impact of the Millennial homebuyer, a giant market segment that is beginning to ramp up. As the Millennials begin to age, get married, start families, although later, they will become and are becoming homebuyers who will drive the market. Being a betting man, I would never bet against the resilience of the U.S. economy, the American consumer and U.S. real estate. While we have hit a slow patch in many localized housing markets, the state of U.S. housing is, and will remain in 2019, strong, stable and growing.